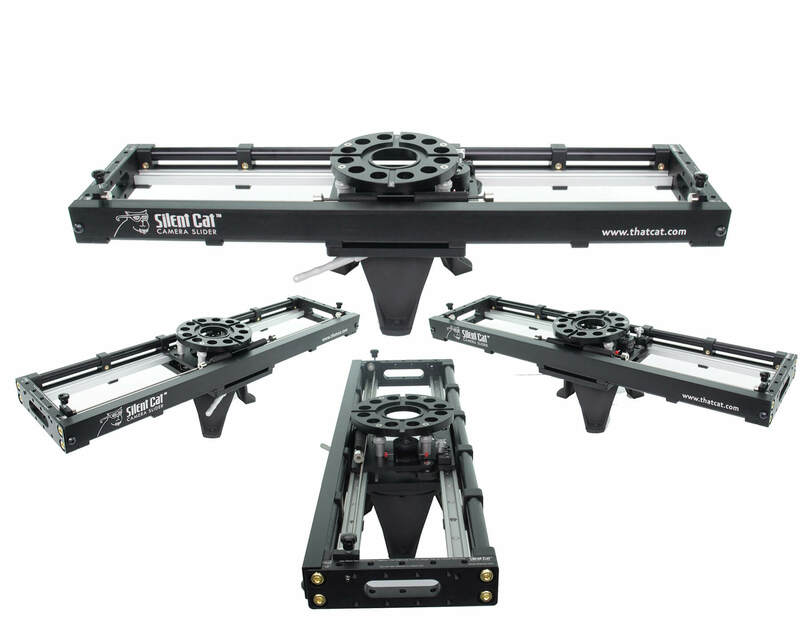 The Silent Cat™ 3000 Camera Slider is the perfect camera slider when you are working in close quarters. It is 38 inches long and allows a 27” travel. You can reposition the camera and track out of doorways and corners with ease. There are five mounting positions to choose from when mounting to a camera dolly or any Standard Mitchell Mount*. Use the custom counter weight tray whenever you cantilever the Silent Cat™ 3000. Switching from top mounted to under slung is fast and requires no tools. 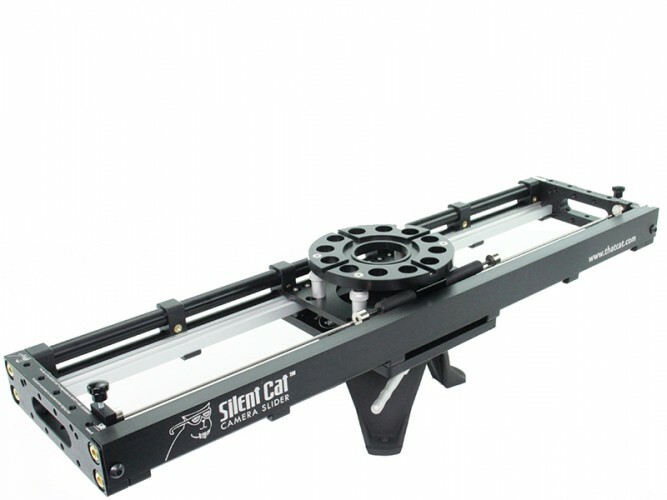 The Silent Cat™ 3000 is the only camera slider that can under sling directly off of the camera dolly. This allows the camera lens to be as low as possible to the scene. *All camera sliders allow the camera to slide into a position where there is an imbalance of weight. The mounting positions available on Silent Cat™ 3000 Camera Sliders may increase an imbalance of weight. The user of the Silent Cat™ 3000 Camera Slider is responsible for safety and judgment as to prevent the camera and what it is mounted to from tipping over.